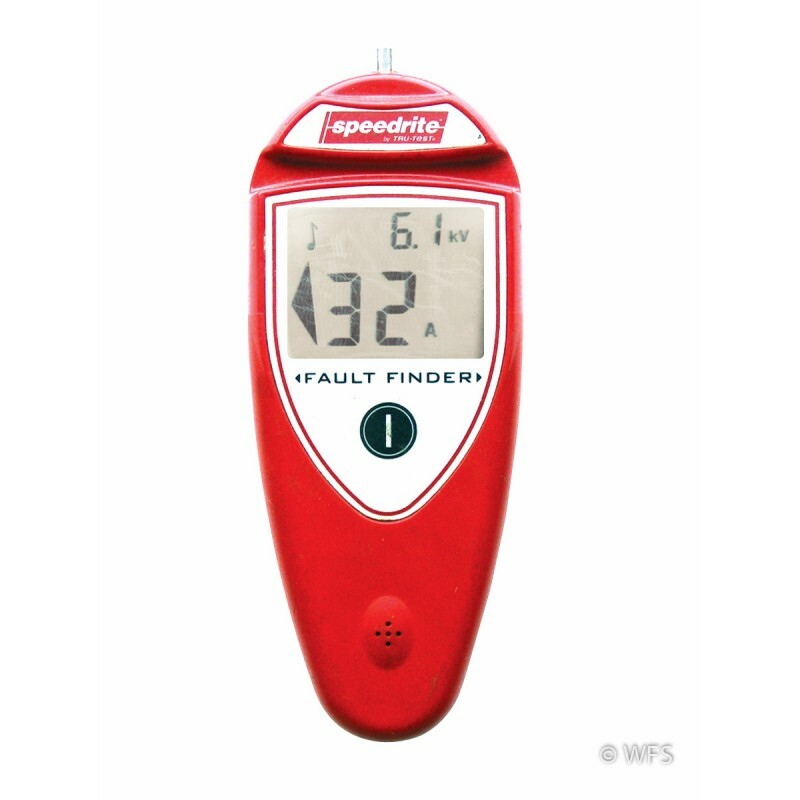 Check fence voltages and find faults quickly. 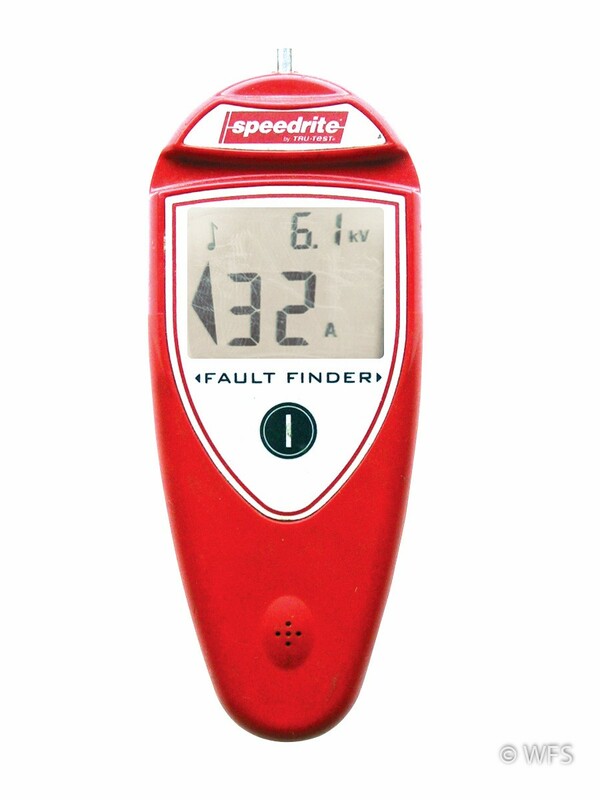 Visual and audible directional fault finder. Replaceable 9 V battery. Check fence voltages and find faults quickly. Visual and audible directional fault finder. Replaceable 9 V battery. Can be used on all electric fences.